For the first time since 1984, the original members of A Flock of Seagulls — Mike Score, Paul Reynolds, Frank Maudsley, and Ali Score — have reunited to make new music! The result of the momentous reunion is the album Ascension, recorded with the Prague Philharmonic Orchestra. It will be released June 29. "Wishing (I Had a Photograph of You)"
A Flock of Seagulls never really broke up. Mike carried on touring with session musicians and quietly, surely and steadily the folk lore surrounding the band began to grow. The references in culture from TV (Rossís Haircut in Friends), Computer Games (I Ran was the standout track on Grand Theft Auto Radio), Film (The band and haircut are reference in Pulp Fiction, X-Men and The Wedding Singer) cemented the bands reputation and brought the band to a whole new legion of fans. In 2003, the original line-up of Mike, Ali , Frank and Paul reunited for a one-off performance on the VH1 series Bands Reunited. In September 2004, they reformed again and did a brief tour in the United States. From 2004 to 2017 Mike was as busy as ever touring the band around the world. In 2017 the band appeared on record together for the first time since 1984. 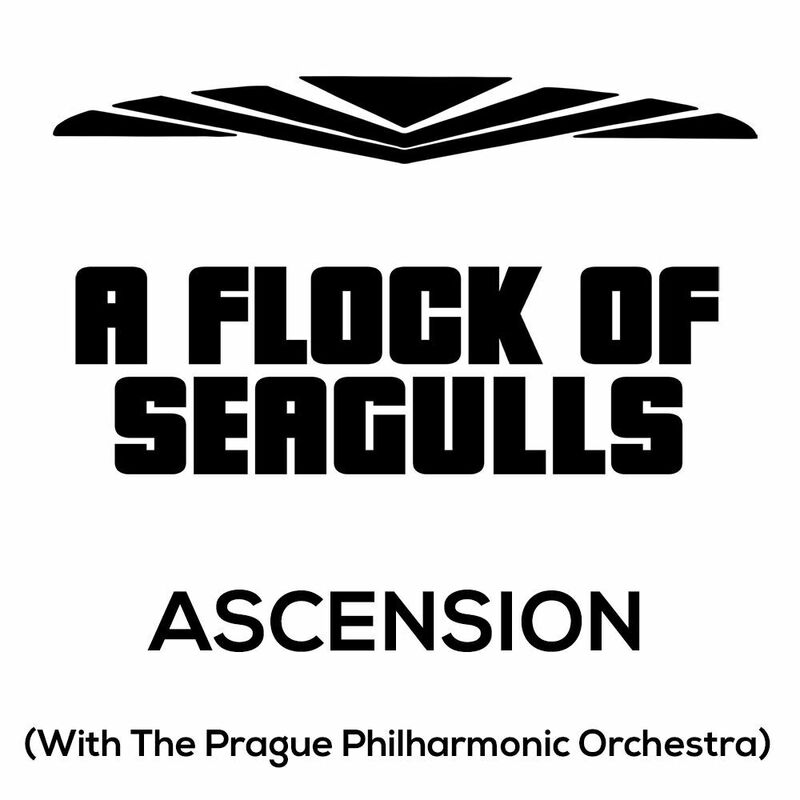 The Ascension album was recorded in multiple studios around the world and featured the Prague Philharmonic Orchestra providing backing to their hits. The retooled hits are sublime.